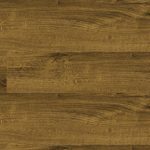 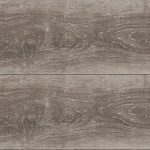 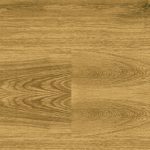 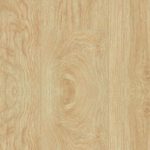 Chelsea Laminate by lifestyle is a popular 8mm thick top quality laminate which is bevelled on all four sides for that authentic look and comes with an impressive 20 year warranty. 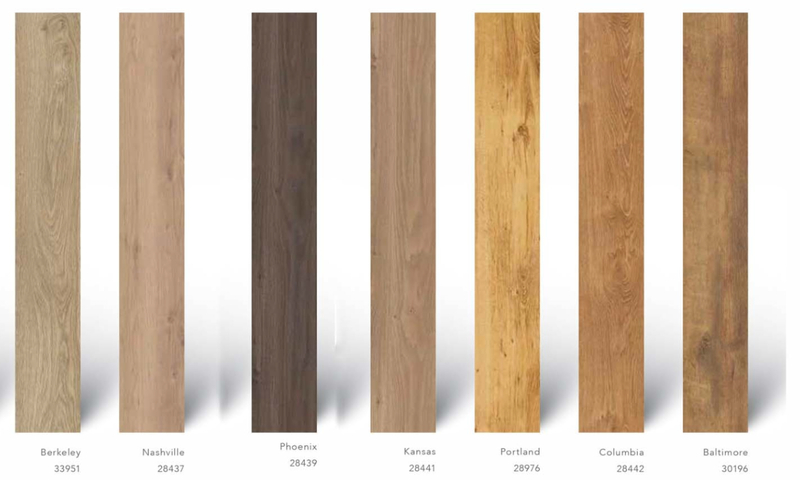 Available in 6 attractive shades. 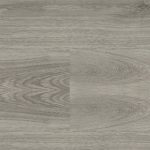 Suitable for rooms with underfloor heating and heavy domestic areas (except bathrooms). 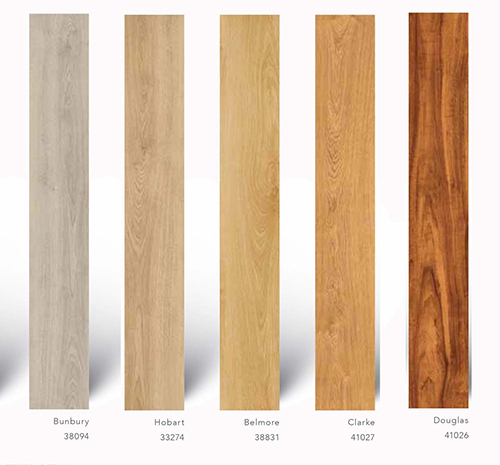 Each plank is 1261mm long x 190.5mm wide with a fantastic click system for easy DIY fitting. 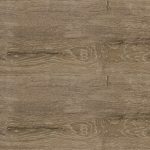 Each pack covers 2.16 m2. 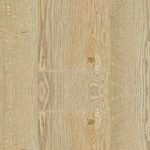 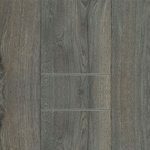 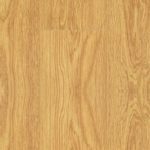 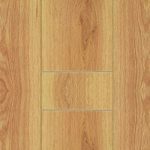 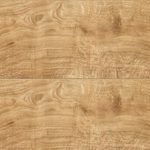 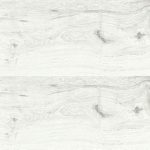 Offering High Quality Laminate Flooring at Cheap Laminate Prices,Plus Carpets And Vinyl Flooring All With Huge Savings And Discounts! 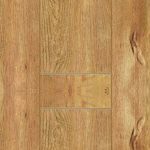 The Sensa Solido Vision Traditional Vintage Style Laminate Flooring collection is beautiful, hardwearing and designed to completely transform a room for less than you might expect. 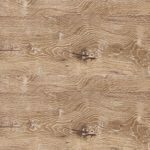 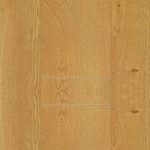 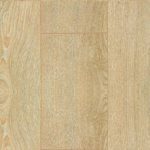 The woodgrain texture is designed to emulate a real wood flooring and once laid you would be hard-pressed to tell the difference. 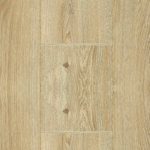 The Sensa Solido Vision range is so hardwearing that Sensa offer a 15 year Manufacturers Guarantee. 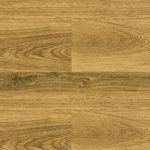 The Sensa Solido Vision wood effect laminate range is made from an 7mm thick high-density fibreboard (HDF) with the innovative SensaLoc fitting system for simple, hassle free installation.